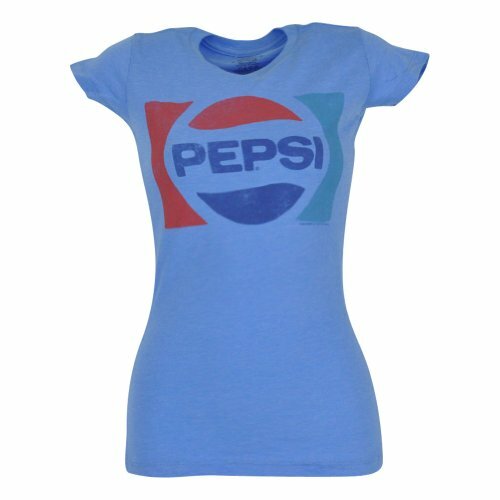 Pepsi Cola hits the spot! 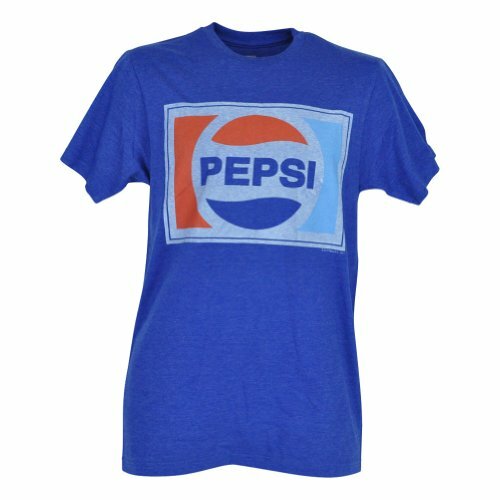 Old Pepsi logo screen printed on front. Adult size, Medium. Officially Licensed Product. Let the world know which beverage you prefer from all ! 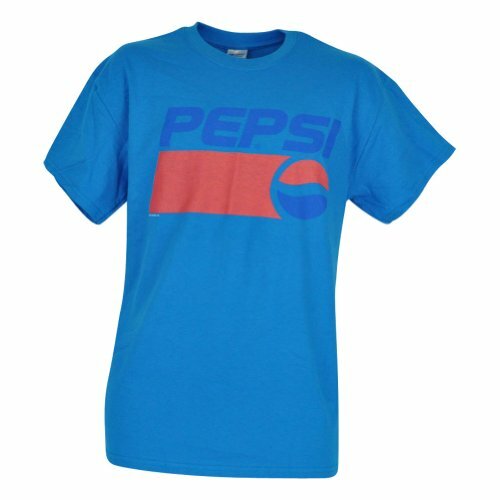 Printed Pepsi logo on front. Ladies tee. Adult Size. Officially Licensed Product. Let the world know which beverage you prefer from all ! Screen printed old logo on front. Adult Size. Officially Licensed Product. 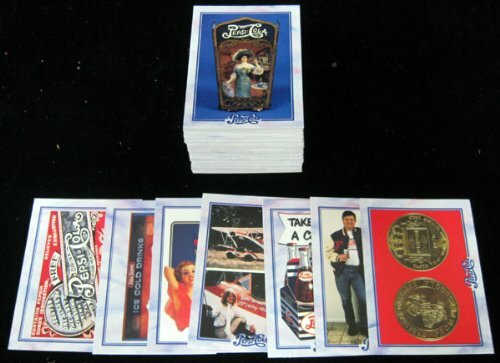 1978 Pepsi - BRAVES Jeff Burroughs ** This team set has only the one card. ** * * You will receive ONLY the cards listed in the description* * Picture are stock photos to show an example of what the cards look like. 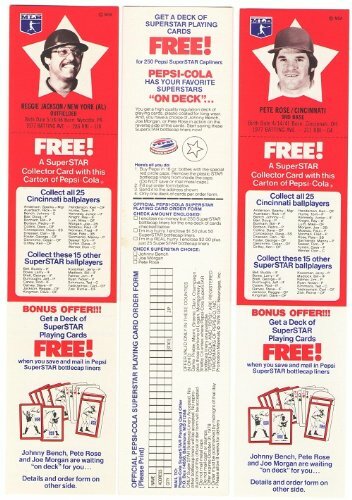 1978 Pepsi - ROYALS George Brett ** This team set has only the one card. ** * * You will receive ONLY the cards listed in the description* * Picture are stock photos to show an example of what the cards look like. 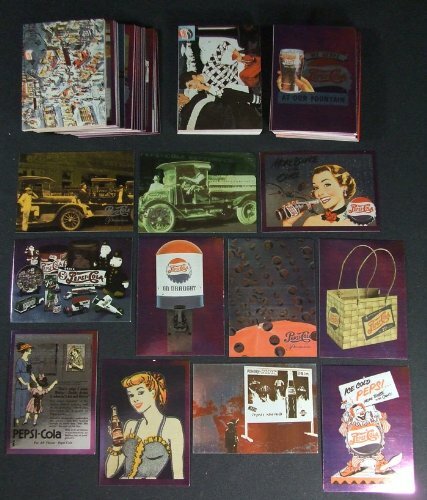 1996 DARTPepsi-Cola Premium Trading Card FOIL Set.A complete set of (90) cards.